Contact us now to set up a lesson! This part of our business has just started over the last year and is growing. 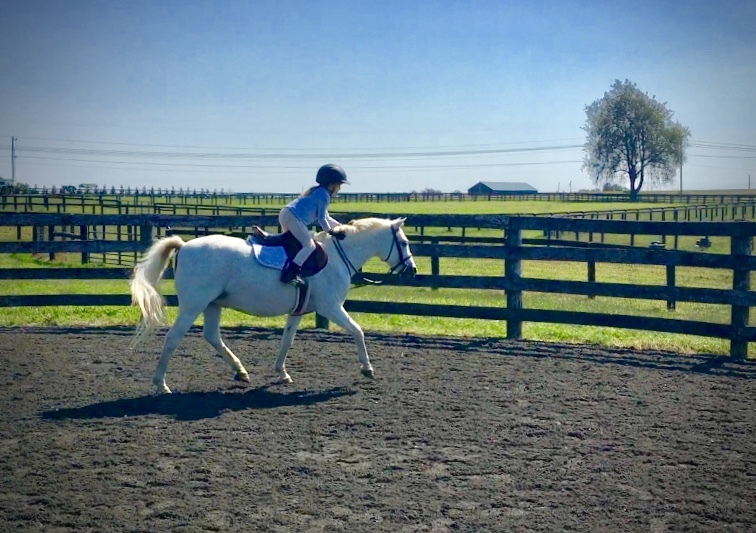 We started with one pony and a couple of students ages 3 and 4 and now we have four ponies and about six students ranging from ages 3 to 10. 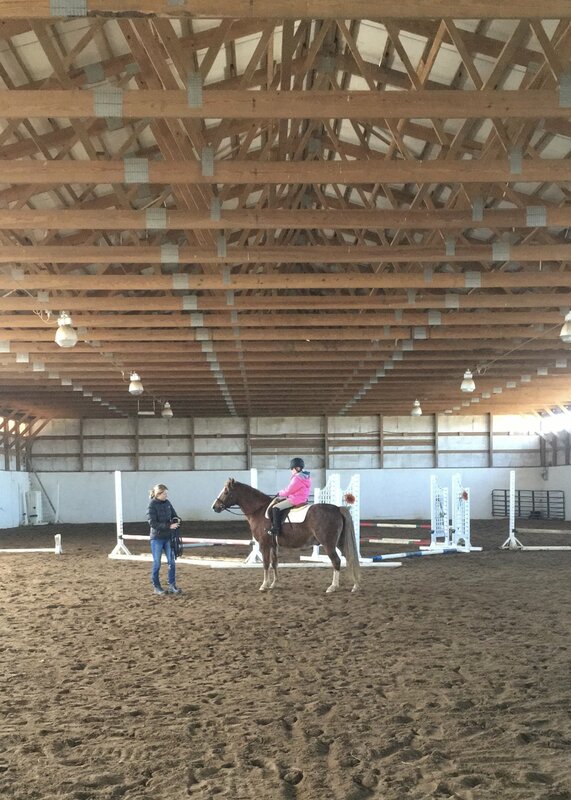 We teach everything from basic horse care and grooming all the way up to competing in local and out of state shows. We take pride that we have a very fun environment that is safe and the kids continue to learn and progress with each lesson. Each lesson costs $50 for an hour. During that hour, the kids will groom, tack up and get plenty of riding time. RIDING CAMP/Summer and Fall (Look out for future dates) If you would like to request a time for camp please fill out form below and request when you would like to see a camp dates that work into your schedule. Please note age and experience of your child and if you would like to sign up for half or full day!